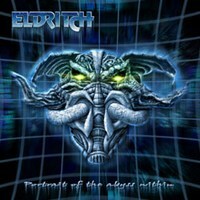 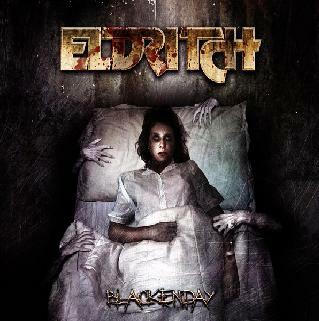 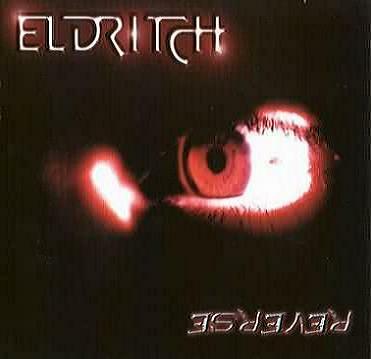 Eldritch are an Italian progressive metal band who have been around since the early/mid 1990's. 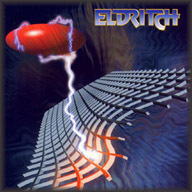 Their sound could be described as a blend of new metal with the technique and dynamics of the old-skool disciplines. 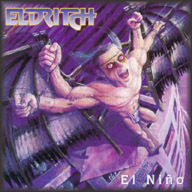 Having started out with a predominantly progressive sound - their 1998 "El Nino" release is considered essential listening to any rock/metal fan. 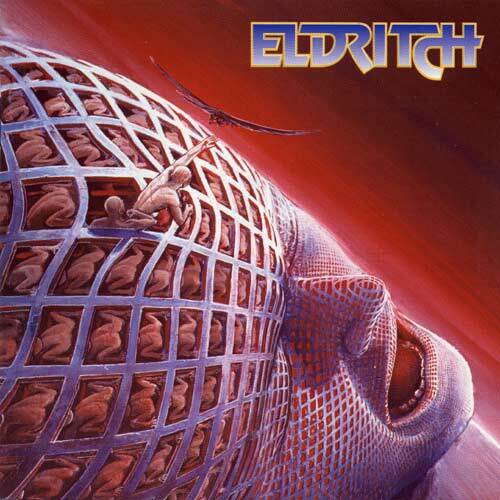 Not one to repeat themselves, their sound is fresh and evolves with each new release within the metal context, losing none of the heaviness.